Does It Take a Police Detective to Solve a Mystery? 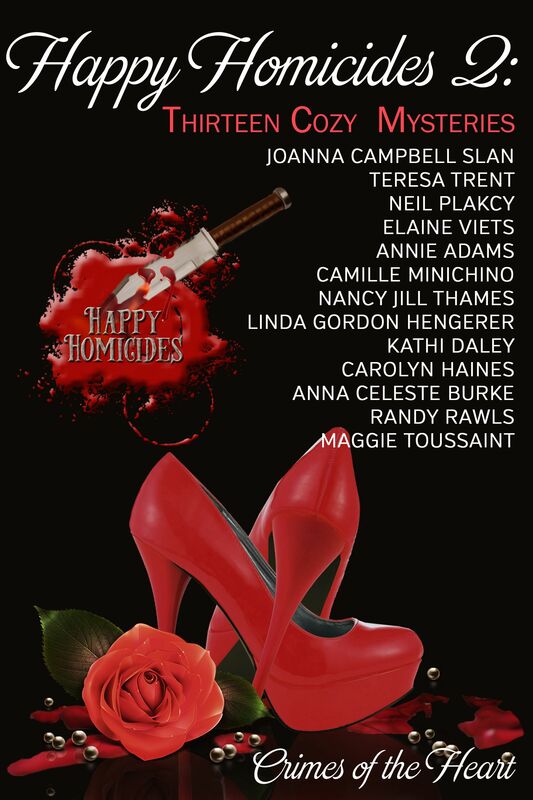 I have had the great pleasure to collaborate with eleven other authors in Happy Homicides 2: Crimes of the Heart. What amazes me is the variety of characters and stories we all bring to the table. I was fascinated with some of the jobs the various sleuths in our series do. Between all of us, we have hundreds of books published, so I couldn’t get every occupation, but here are just some of the professions our sleuths work at in our individual series. My main character, Betsy Livingston Fitzpatrick is a helpful hints writer for a local newspaper. She can solve the crime while using cold water on that nasty blood stain in the Pecan Bayou Mystery Series. Joanna Campbell Slan writes about Cara Mia Delgatto, the owner of a store filled with recycled beach-themed decor, The Treasure Chest. I love the name Cara Mia and now I know what to do with all those old seashells! Neil Plackcy writes about an adjunct English professor Steve Levitan aided by his golden retriever, Rochester. This is really a buddy series because yes, dogs can solve crimes. Elaine Viets comes up with a clever idea for a series that centers on mystery shopper, Josie Marcus. Haven’t you always wanted to do that? Shopping and mysteries! Two of my greatest weaknesses. Quick, try to remember your periodic table! It’s a mystery, right? Camille Minichino writes a series about retired physicist Gloria Lamerino who lives in an apartment above a funeral home. She must have received a pretty good deal on the rent. Annie Adam’s Quincy McKay has them pushing up daisies all around her! Quincy owns a flower shop and finds herself deep in the compost pile in three different mysteries. Nancy Jill Thames writes a series about Jillian Bradley and her cute little dog Teddy. So you would think she would spend all of her time in the garden, but this lady leads an incredibly exciting life going everywhere solving mysteries. I hope she has a timer on the sprinkler. 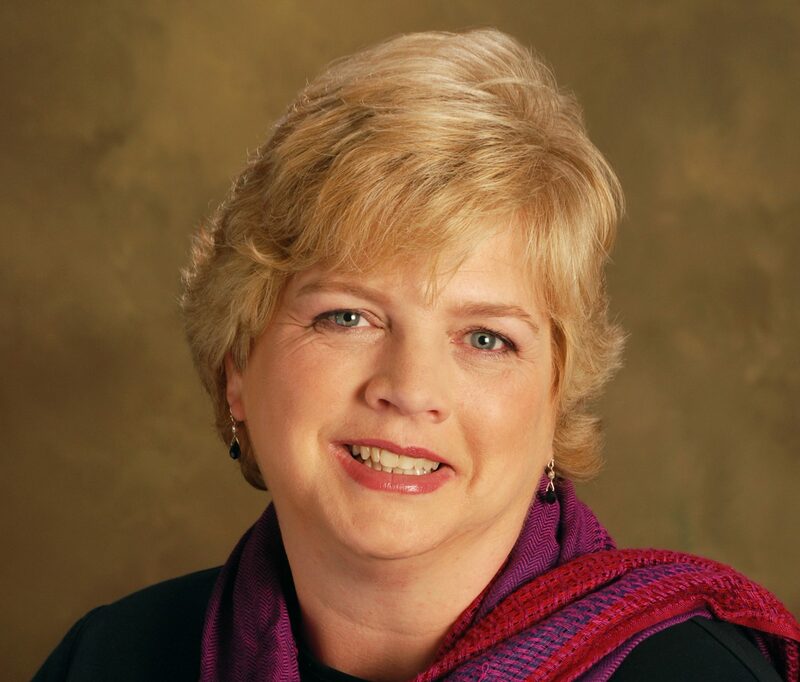 Linda Gordon Hengerer gives us a mystery in a tea shop. Do you take milk with your tea or arsenic? Kathi Daley creates the character of TJ Jensen, a high school teacher and coach in the alpine town of Serenity, Nevada. I love the idea of a coach solving mysteries. So why does the locker room smell that way? I’m from Texas and can tell you that, yes, this is an actual occupation around here. (Pronounced ‘round hare). Carolyn Haines writes the Sarah Booth Delaney series where her belle finds herself not only with a murder mystery to solve but living in a haunted house. Randy Rawles writes about Ace Edwards, a private eye he dreamed up while on a bike ride outside of Dallas. Actually, the character’s name is Arthur Conan Edwards. Which is yet another great thing about him! Ace solves mysteries in Texas, a hotbed of crime for us mystery writers. Anna Celeste Burke writes Jessica Huntington, a woman who took a beating in her marriage and dusted off the old law degree. I just love a woman who knows the judicial system and can take revenge on a cheatin’ man anytime she wants. Maggie Toussant writes about a psychic landscaper Baxley Powell who gets insights through dreamwalking. One of my favorite titles of Maggie’s is “Bubba Done It”. Why have we not picked up this phrase around my house? Who left that mess in the living room? Bubba done it. Visit Amazon.com to buy your copy. The collection is on sale for $2.99. My pleasure! And I just bought a copy of Happy Homicides 2. Can’t wait to dive in. This is the cutest post. Annette, thanks for sharing it. Thanks, Teresa Trent and Annette Drake – what a fun way to present Happy Homicides 2 — I’m so happy to be part of this set! By the way – no worries, Jillian had automatic sprinklers. I can’t take any credit for Teresa’s cleverness. Looks like a great read!